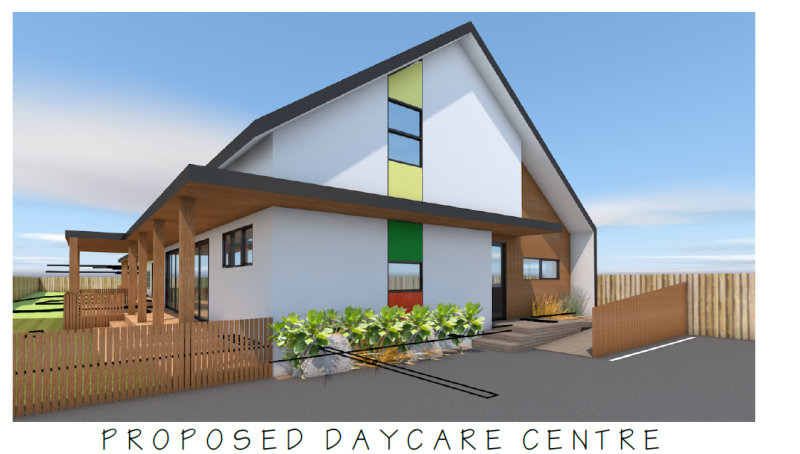 Creative Space has been commissioned to design a new childcare centre located in Mount Maunganui. With a restrictive site and tight budget constraints as well as the challenge of Ministry of Education requirements needing to be met, our solution is an efficient and practical design which results in a quality educational facility. Click here to check out the concept designs. Earlier this year Creative Space was approached by leading aged care provider, Metlifecare, to design Stage 4 of the Papamoa Beach Village. Stage 4 Metlifecare Papamoa involved the construction of 31 villas spread over 11 block. This project required us to think about the many aspects of day-to-day living that the residents of Metlifecare Papamoa experience. Working alongside Metlifecare to satisfy this key design criteria, our design solution is a practical, modern and highly efficient series of villa typologies. Other fundamental requirements include passive solar design, a connection to the outdoors and creating privacy in key spaces. To make it easier for our clients and partners to understand how we work, we have created a process wheel which steps you through our process from first conversation to walking through the door of your completed home or building.